The National Trust has a lot to celebrate this year. 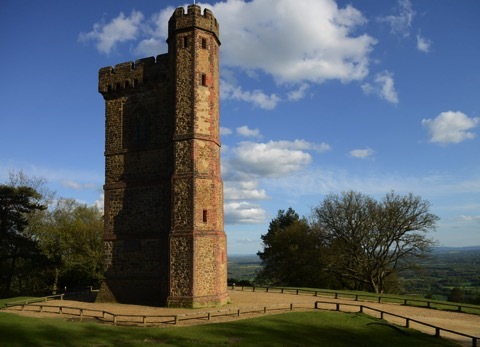 From the 250th anniversary of the construction of Leith Hill Tower, to one of nature’s most beautiful delights – the dawn chorus. Forming one of the highest points in the Surrey Hills, Leith Hill is a great tapestry of rich ancient woodland and open heathland, both of which entice migratory and local birds, all of whom sing to their heart’s content at this special time of year. May mornings are especially glorious at Leith Hill as dawn comes early; its sounds echoing through the beautiful rhododendron glades and bluebell-carpeted woodland. This year the National Trust is inviting guests to join them for an early start to witness this spectacle for themselves with keen ornithologist and National Trust Ranger, Sam Bayley. 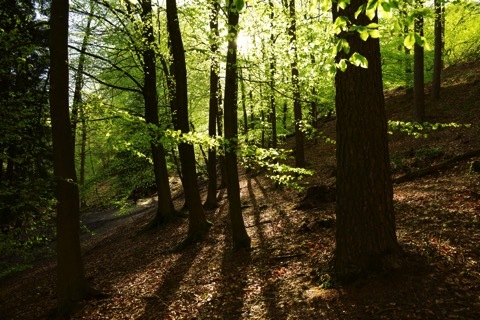 Sam, Lead Ranger for Leith Hill says “Although the dawn chorus can be heard all year round, the end of April and early May is when it’s at its peak. It’s the beginning of the breeding season and our resident birds are in full song and they are joined by our returning summer visitors from Africa, all keen to stamp their claim on the variety of habitats that Leith Hill has to offer. In the Rhododendron Wood we are likely to hear and see the majority of our woodland birds such as woodpeckers, warblers, finches and thrushes, whilst up at Leith Hill Tower we may get lucky and see red kites and ravens. This time of year is very exciting for me as we wait with baited breath to see if all of our hard work over the winter months to improve habitats encourages our wildlife to thrive”. Join Sam for a dawn chorus walk, and hot breakfast roll, on Sunday 26 April or Sunday 10 May. Both events start at 5am and last until 8am and cost £15 per person. Tickets need to be booked in advance by calling 01372 220644. Dogs on leads very welcome.